Austrian grocery supplier KRÖSWANG supplies more than 12,000 restaurateurs. Award-winning chef Simon Taxacher works with their KRÖSWANG Royal gourmet range. And that’s not all: for the last three years, Simon Taxacher has been the face of the gourmet brand. 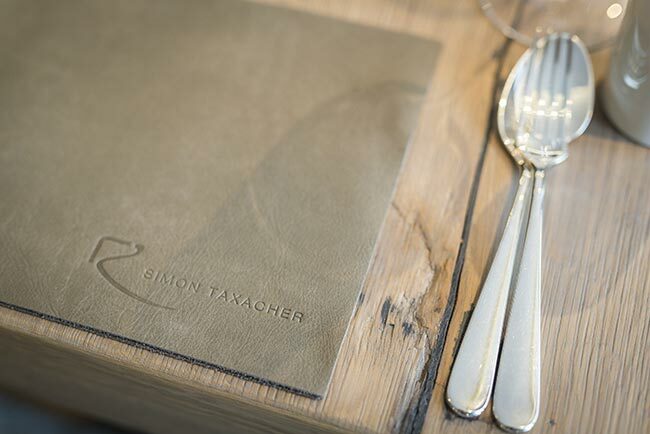 ‘We share an uncompromising passion for quality, which makes us the perfect match’, he says. In addition, Simon Taxacher is developing recipes for use with the KRÖSWANG Royal range to be published exclusively in KRÖSWANG’s customer magazine. Top photographer Christian Schneider (Klein & Schneider Fotografie) is responsible for the stunning food images.